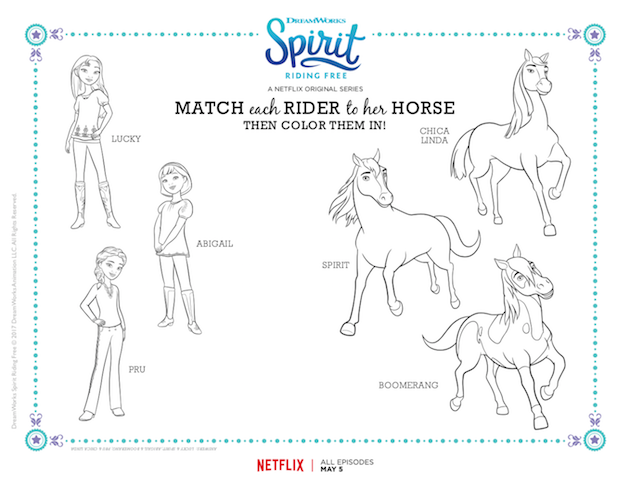 The release of Spirit: Stallion of the Cimarron marked a shift away from the anthropomorphic style animals were featured in animated films. 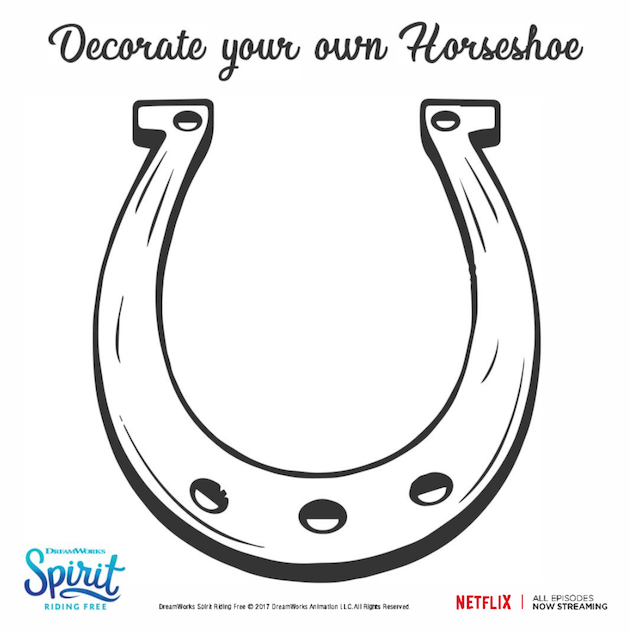 Rather, Spirit and his equine friends communicated with each other through sounds and body language, much like real horses do. Matt Damon portrayed Spirit’s thoughts, however, the horses themselves did not have any dialogue throughout the film. The film was widely received and even nominated for an Academy Award. 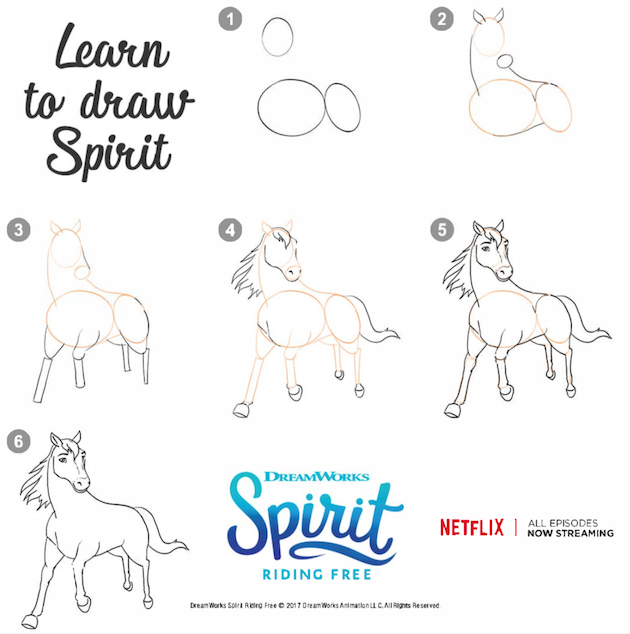 Fifteen years later, DreamWorks Animation Television debuted an animated series on Netflix inspired by the film called Spirit Riding Free. My daughter is a huge fan of the show, so we decided to have a mother-daughter movie night before the new school year began. 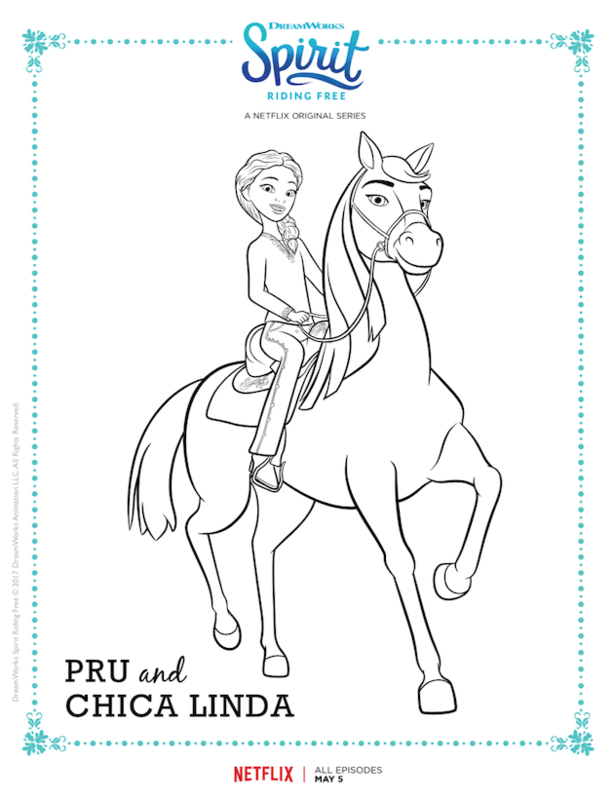 In addition to watching Season 6 of Spirit Riding Free, we made an easy Cotton Candy Popcorn recipe, and downloaded the free printables. 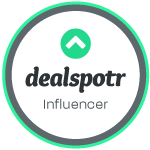 The series is set during the 19th century in the town of Miradero Texas and follows the story of 12-year-old Lucky, a girl who recently relocated from the city. 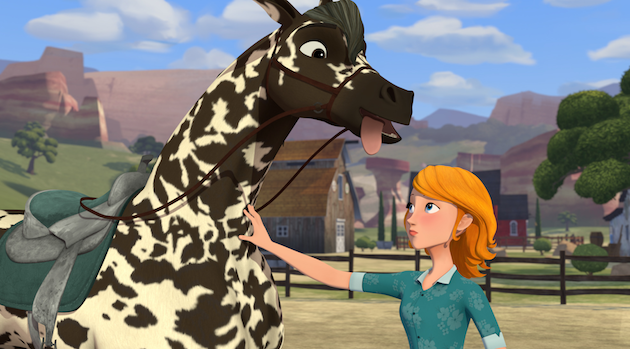 When she encounters a wild Kiger Mustang named Spirit, who is the offspring of Spirit and Rain from the original film. Spirit was caught by wranglers and brought to Miradero to be “broken.” Lucky bonds with the stallion and eventually frees him. 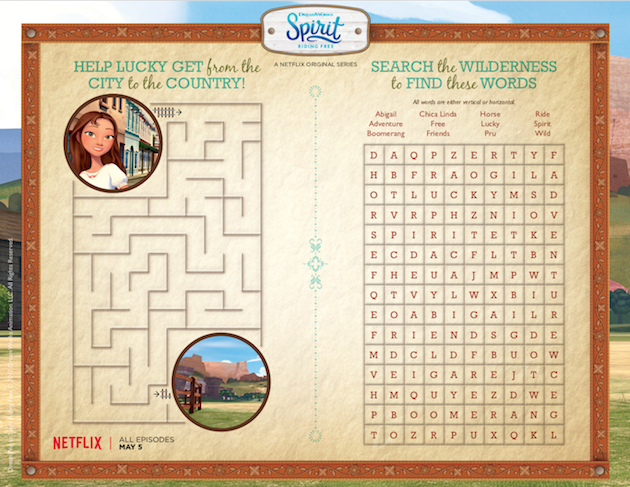 The show also features the adventures that Lucky and her best friends Abigail and Pru endeavor on along with their horses. Together, they experience coming of age, endless rides, never-ending fun, and the power of friendship. 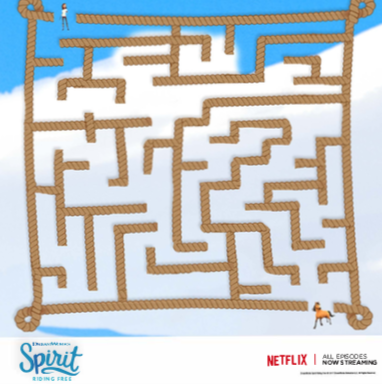 Together, they push their limits to discover what it truly means to be free. 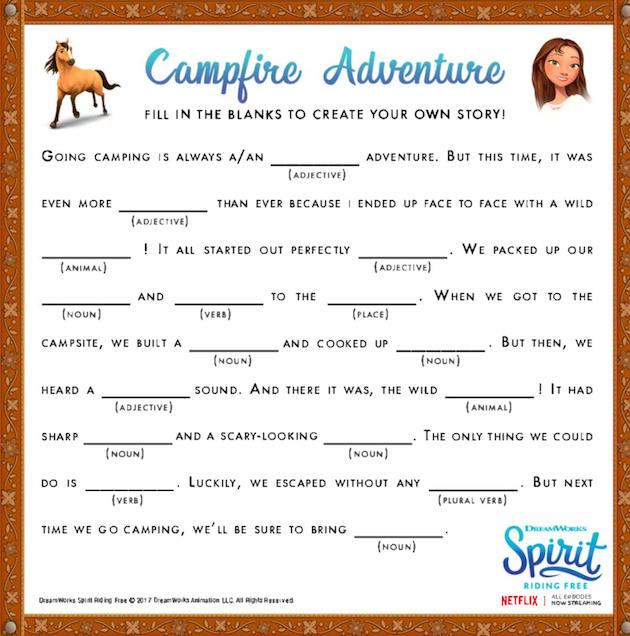 Each episode of the series is filled with frontier adventures and fun including inclement weather like flash floods and blizzards, human malfeasance including train robbers and banditos, and kid-centric capers such as treasure hunts and secret sleepovers. 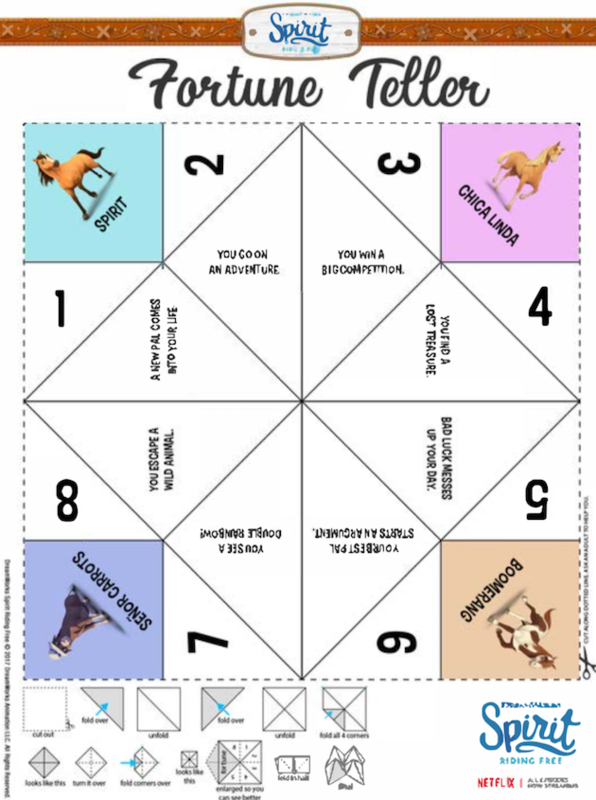 Some of the stories are also told from the horses’ point of view. 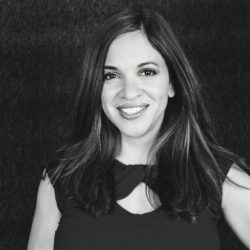 Some of the themes that resonate throughout the series include finding your place, fitting in, understanding who you are and who you want to be, and the amazing, wonderful, sometimes weird and fearful parts of growing up. 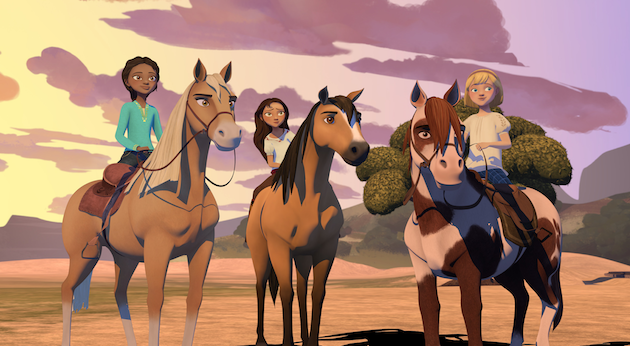 Season 6 of Spirit Riding Free just debuted on Netflix August 17th, and audiences find that Lucky and Spirit are continuing to explore life in the circus. 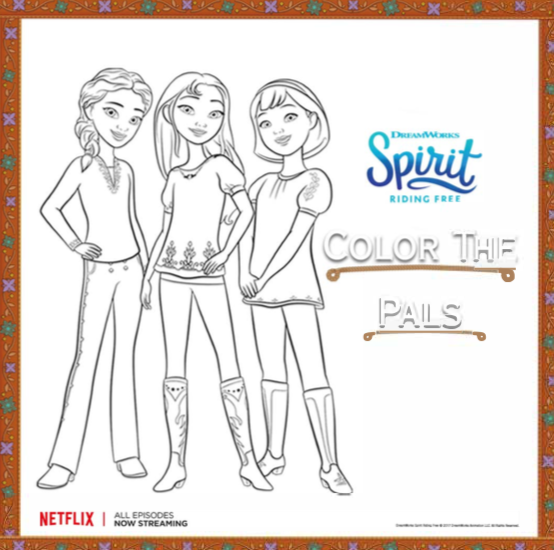 Despite the adventures, new sites, and new friends, Her best friends Pru and Abigail set out to bring their friend back home. 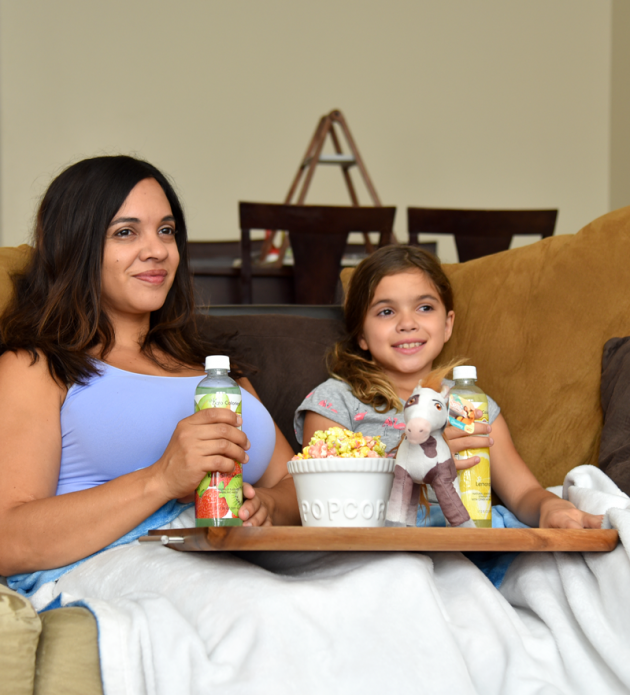 My daughter loves movie night, and asks for our special time together at least once a week. 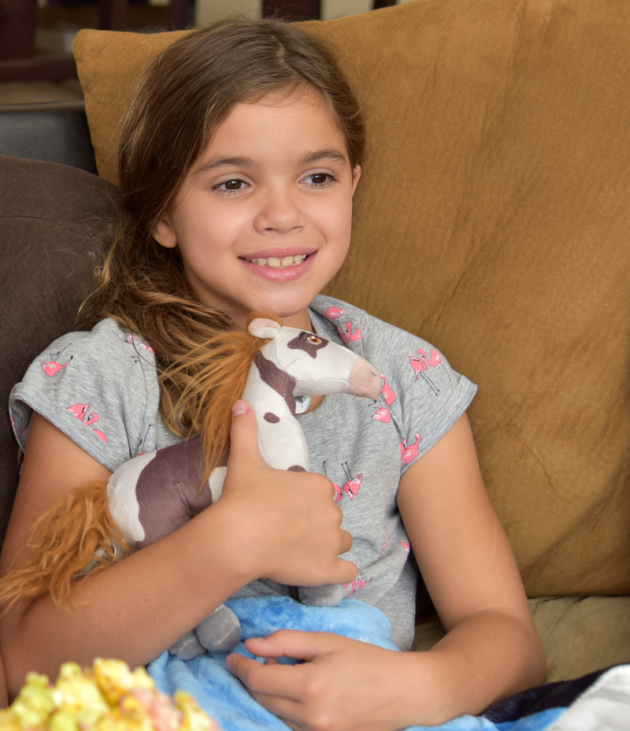 She was first introduced to the show last season and really enjoys the show’s positive messages, sense of adventure, and simple life lessons like overcoming fears and taking responsibility for mistakes. 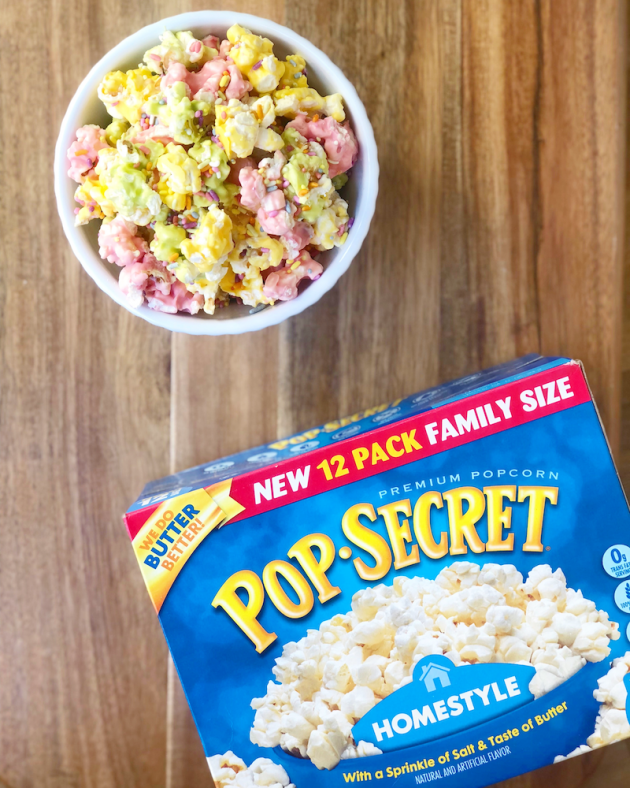 Before our mother-daughter movie night, together we put together an easy Cotton Candy Popcorn Recipe. 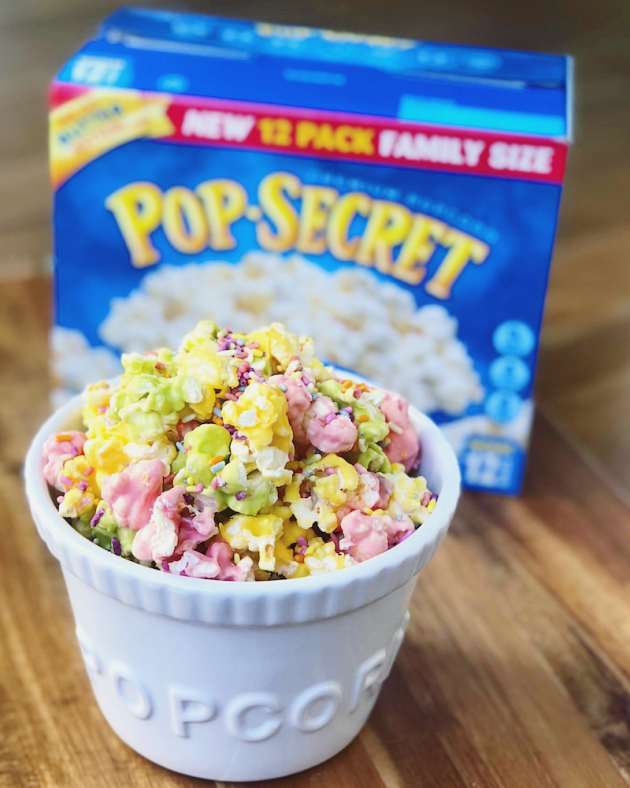 Pop Secret popcorn just released their new Family Size 12 Pack which is perfect for sharing! Available in 5 varieties, Pop Secret Popcorn is delicious, and made with better ingredients that as a parent I can feel good about sharing with my daughter. We decided to purchase the Homestyle variety at our local Walmart, which is simply butter and a sprinkle of salt. 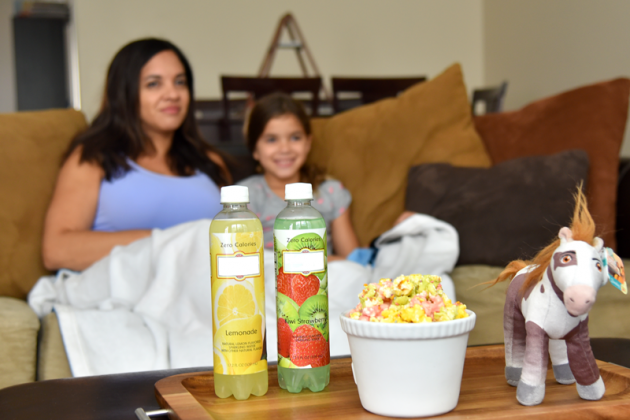 My kids have been snacking on this popcorn straight from the bag, and it makes the perfect back-to-school treat. Add 1/4 of the popcorn to a large bowl and pour the melted candy over the popcorn. Once the candy has set, combine the white popcorn with the colored popcorn and enjoy. 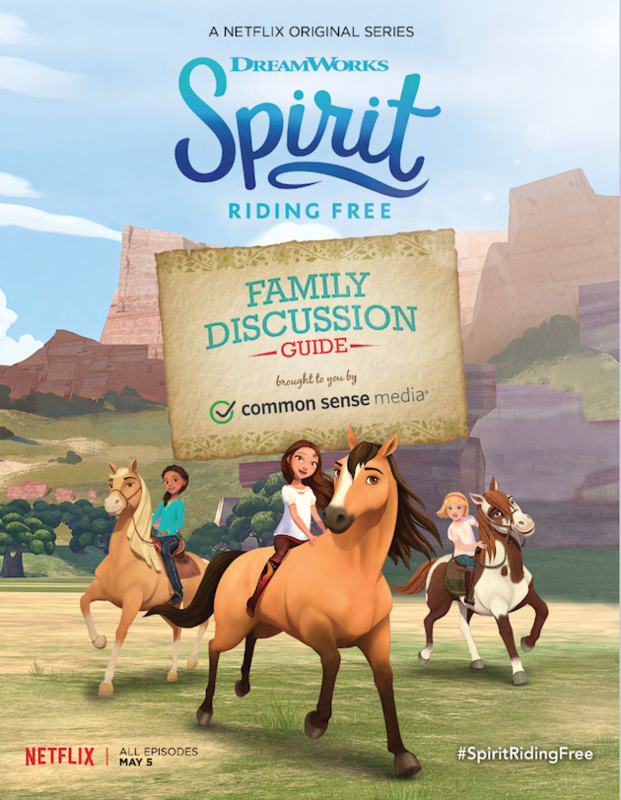 Common Sense Media partnered with DreamWorks to put together a discussion guide. 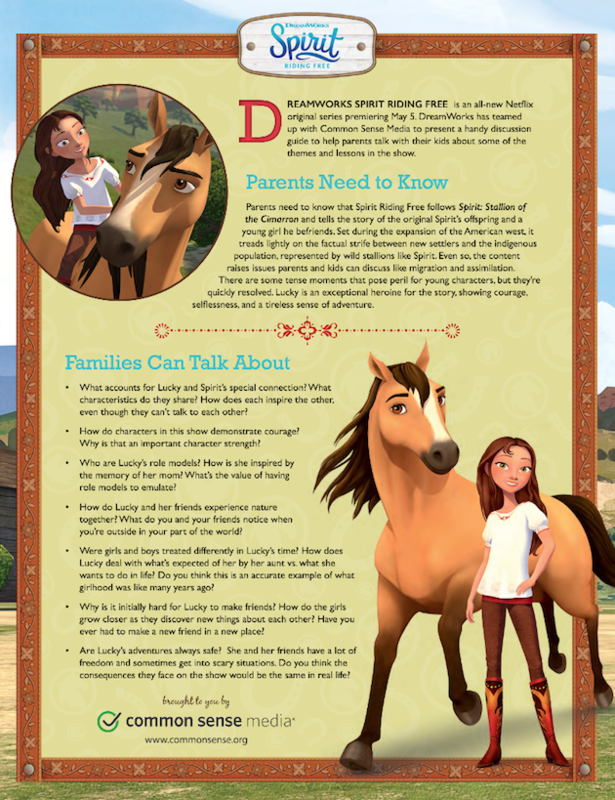 The goal is to help parents talk to their kids about the themes and lesson presented during the series. 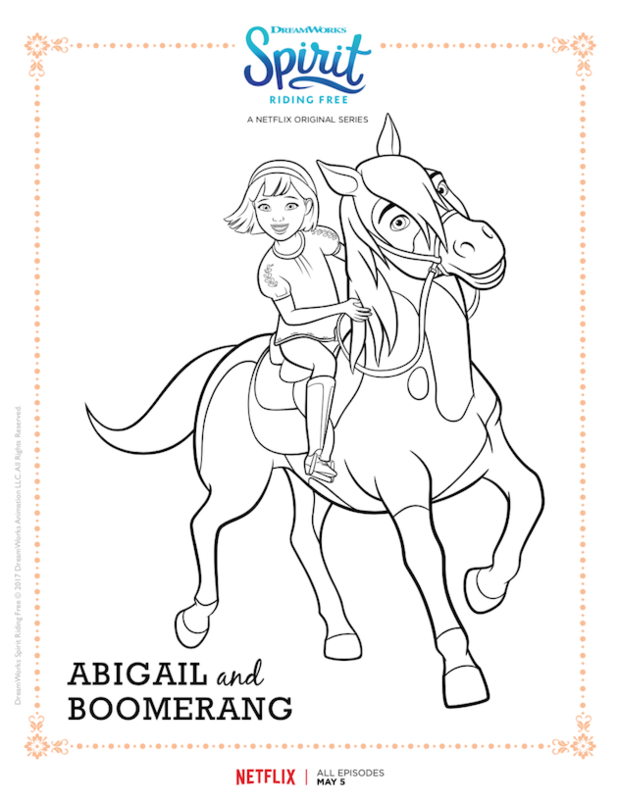 In honor of the new Season of Spirit Riding Free, I am sharing these Spirit Riding Free Printables which include activities and coloring pages inspired by the series. 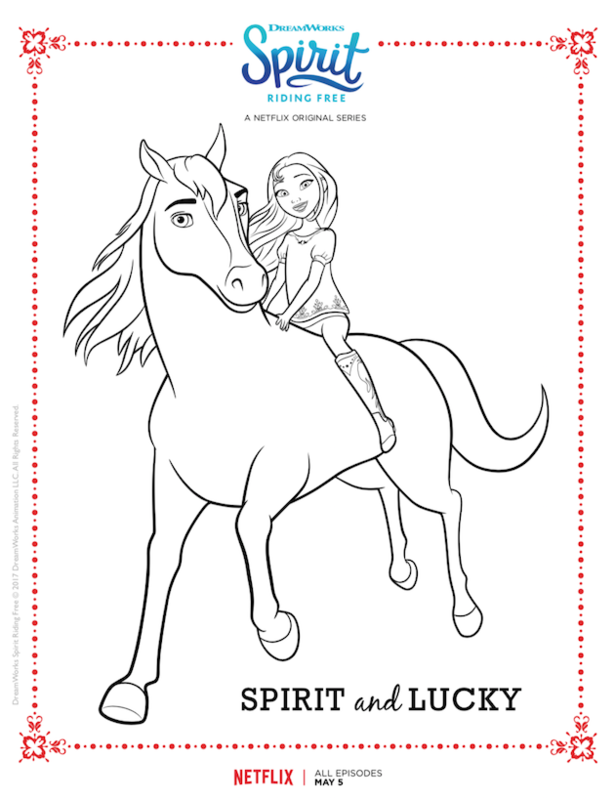 You can download all of the Spirit Riding Free printables on their site! 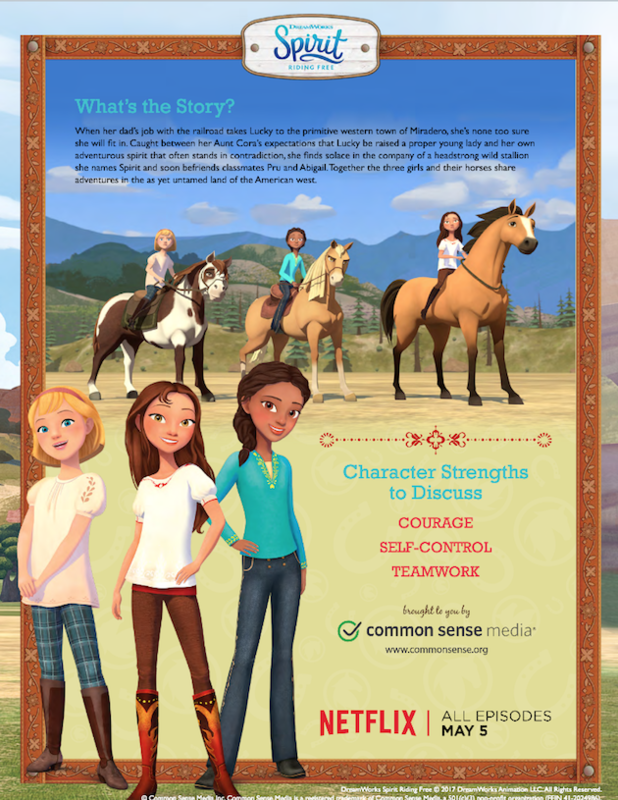 Watch Spirit Riding Free on Netflix.